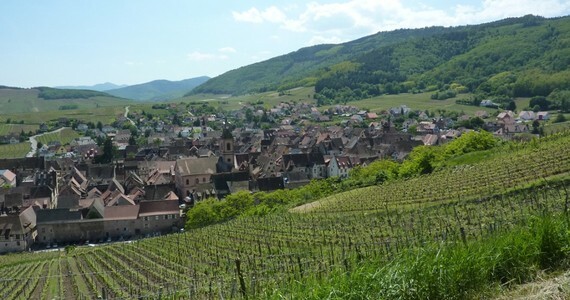 Alsace is the smallest region in metropolitan France, however it is a region packed tightly with culture, gastronomic delights, and of course vineyards. 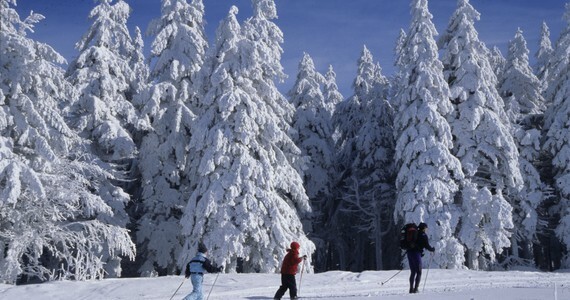 The region offers a cultural blend of modern French institutions and traditional Germanic cuisine and architecture. Alsatian cuisine, marked by the use of pork in various forms, evokes conviviality and dishes are served with generous portions. Foie gras has been produced in the region since the 17th Century, however Sauerkraut remains its gastronomic symbol. Located in the eastern part of France, in the heart of the Alsace region, Strasbourg is an enchanting city with a unique history. Bordering Germany, the city benefits from a privileged position. Its rich history left a stunning cultural and architectural heritage. The charming historic city centre, located on the Grande Ile, has been classified as a UNESCO world heritage site since 1988. 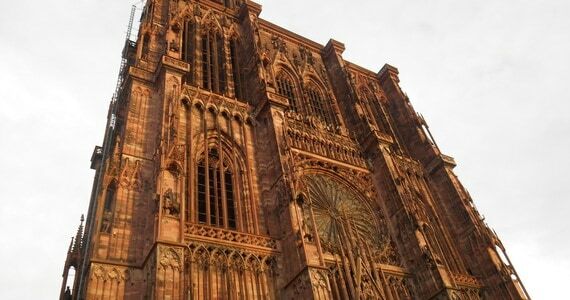 There stands the breath-taking Cathedral Notre-Dame de Strasbourg, built from pink sandstone. The iconic quarter of the Petite France is one of Strasbourg’s main tourist attractions. Its quaint buildings, narrow lanes and lovely footbridges dating back from the XVI and XVII Centuries are absolutely charming. 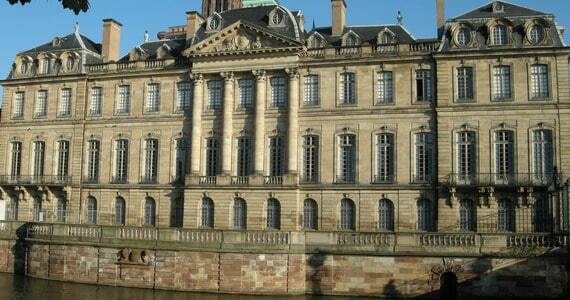 Strasbourg is a city of art and history. The Rohan Palace, built in the 18th Century by Robert de Cotte, First Architect to the King and modelled after Paris’ grand mansions, is a beautiful example of baroque architecture. Since the end of the 19th Century, three of the most important museums of the city, the Archaeological Museum, and the Museum of Fine Arts, are housed there. The peaceful Parc de l’Orangerie, just a few steps away from the Council of Europe, is the oldest and largest park of the city. Strasbourg has always been a deeply bicultural city, but since the 20th Century it has become the ultimate European city. The Council of Europe has had its headquarters there since 1949. It is also the seat of the European Parliament. 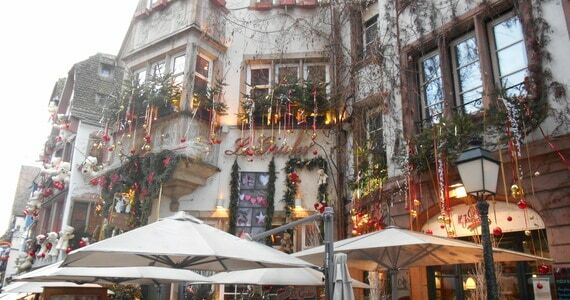 Its local Alsatian winstubs (wine bistros) are friendly and authentic places, ideal to try a glass of Alsatian wine. The city enjoys a good number of delicious restaurants as well as some fabulous Michelin starred establishments. See here for our popular three and four day breaks based in this wonderful and vibrant city. 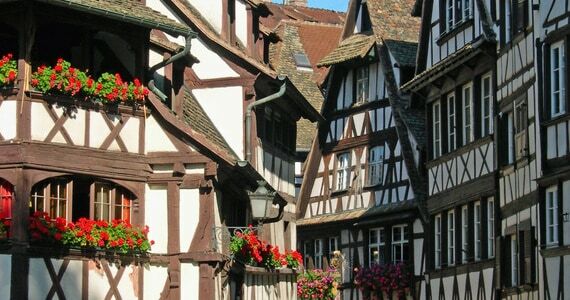 Founded in the 9th Century, Colmar is the third largest commune of the Alsace region. 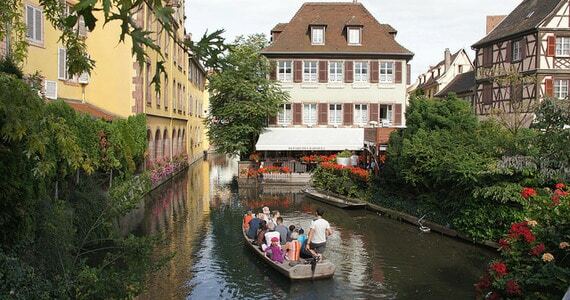 Colmar is ideally located on the Alsatian Wine Route, 64 kilometres south west of Strasbourg. Through history, Colmar has been part of Germany as well as a French city, and as a result benefits from a rich architectural heritage. The authentic tanner’s and fishmonger’s quarters are absolutely charming, and the area, surrounded by the canals of the river Lauch, is now called Little Venice. 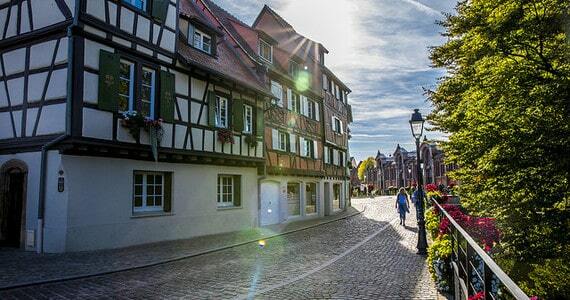 The half-timbered Maison Pfister, the Koïfhus (also known as the old custom house), the former guardhouse, the Maison Adolph (one of the oldest buildings in Colmar), and the stunning Dominican Convent are just a few of the great sites hidden in this bucolic city. Saint-Martin Church with its Gothic and Renaissance sculptures and altars, is one of the largest churches in the Haut-Rhin area. During the Christmas holiday, the Christmas lights create a magic atmosphere enhancing the heritage of the city. Five enchanting Christmas markets including one dedicated to children offer a convivial and memorable experience. A true fairy tale! From the Middle Ages, Riquewihr was renowned for producing “the most noble wines of the country,” and is situated just 20 minutes from Colmar. Located at the foothill of the Vosges mountains, nestled in a small valley, the Romans were the first to recognise the potential of this small, picturesque village. During the sixth Century, the village was acquired by a rich landowner called Richio and ownership of Richolare was passed onto the Count of Horbourg six centuries later. He fortified the city and dug a deep ditch around it in 1291. 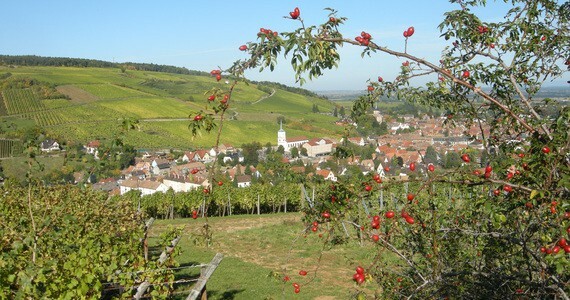 The village was later sold to the Counts of Wurtenberg and remained in their possession until the French Revolution. For visitors today, the picturesque village of Riquewihr lies on the Alsace wine route and is of extraordinary architectural interest. Medieval remains such as the ramparts and elegant half-timbered houses with oriel windows and fountains can be seen in the village. Many visitors are charmed by how it looks exactly as it did in the 16th Century and others marvel at its picturesque qualities. 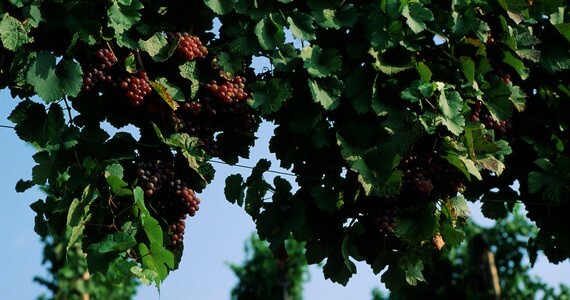 As well as being a beautiful and romantic place to stay, it is also home to some of the region’s most prestigious wines. Even the great Voltaire owned vineyards in Riquewihr! 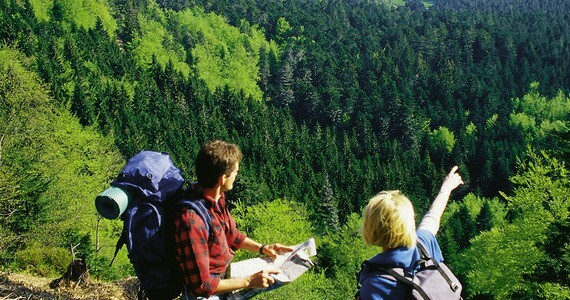 See here for our exciting three and four day breaks in this unique village! Thank you for arranging our trips. We have been recommending you to friends and hope to book some white wine tasting in the future.